THE debate over the future of CQ's coal industry rages on with the Queensland Greens hitting back after copping a One Nation Party barrage yesterday. 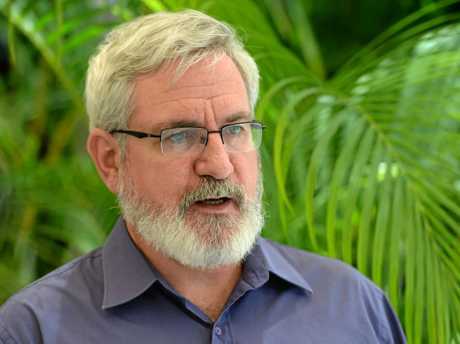 After his threats to block future coal projects including those of GVK, Australian Greens Spokesperson for Mining & Resources and Senator for Queensland Andrew Bartlett triggered a fierce response in recent days. 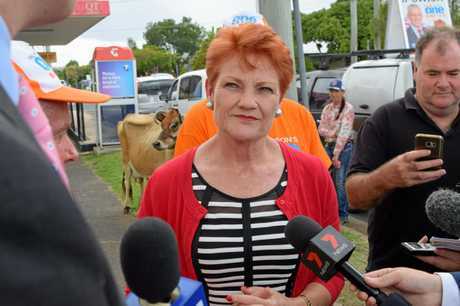 Local LNP politicians Capricornia MP Michelle Landry and Senator Matt Canavan, former Labor MP for Mirani Jim Pearce were joined by One Nation leader Pauline Hanson and Queensland Resources Council Chief Executive Ian Macfarlane in sternly rebuking Mr Bartlett's and the conservation movement's anti-coal agenda yesterday. Senator Andrew Bartlett responded to Senator Hanson's statements saying the abusive attacks by the leader of the One Nation party showed she was just another typical politician - ignoring the facts, and prepared to put the jobs and well-being of the community at risk for the sake of short-term politics and short-term corporate profits. 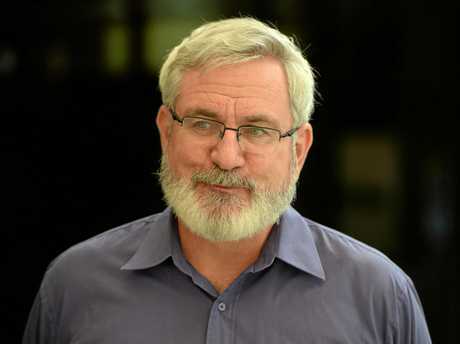 "Instead of defending the interests of the coal barons and the big corporations, the One Nation party should be demanding that coal and gas miners pay their fair share of royalties and tax for the use of our state's resources, so that revenue can be invested back into the infrastructure and jobs which will benefit the whole community," Senator Bartlett said. "The Queensland Labor Government need to decide very quickly whether they want to continue sharing the same discredited economic and scientific approach to coal as the party of Malcolm Roberts and Pauline Hanson, or put the needs of the wider community ahead of the profits of their donors in the mining and construction industries. 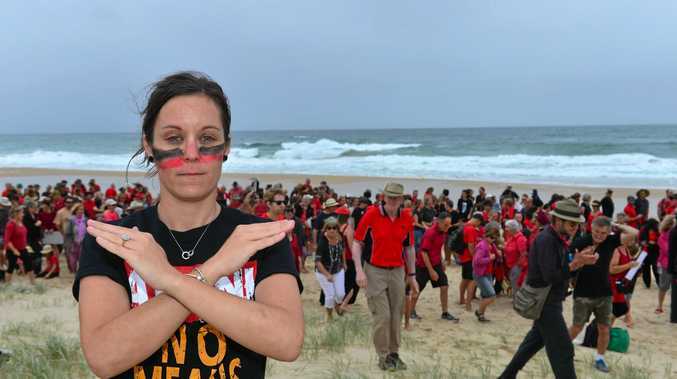 "Even the banking and finance sector knows that new coal projects cannot be profitable without special favours from government and cannibalising jobs and profits from existing projects elsewhere." Mr Bartlett said our leaders needed to be protecting the jobs that already existed and support investment that would deliver stable secure jobs in the local community. "The Greens released a range of initiatives in the recent state election showing how they could be done, and how it could be paid for," he said. 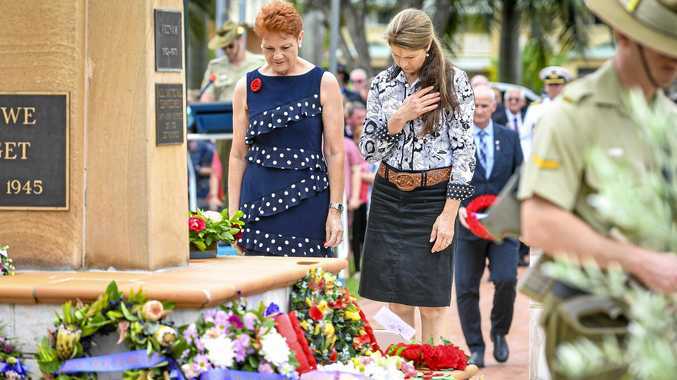 "The people of Northern Queensland are already paying the price from more extreme weather events with skyrocketing insurance premiums, and more and more jobs at risk from increasingly regular and severe coral bleaching on the Great Barrier Reef. 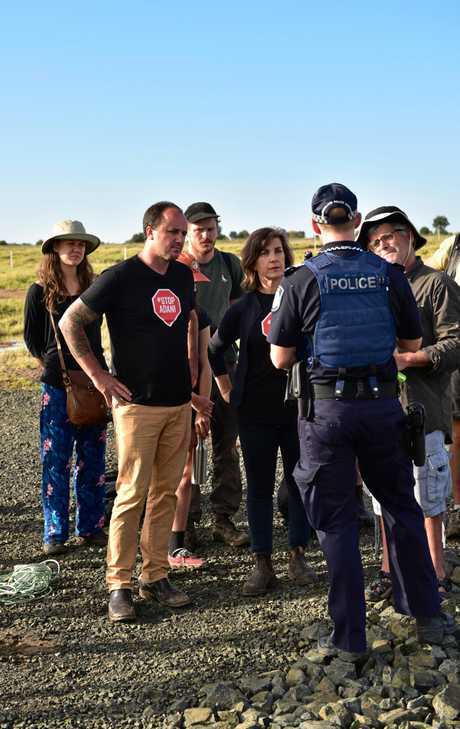 "The coal mining sector is wilfully making climate change worse and its short term boom and an inevitable bust cycle is harming our communities in Central Queensland who deserve better from our Government. They need reliable, long term jobs and politicians who put their needs before the interests of big business."